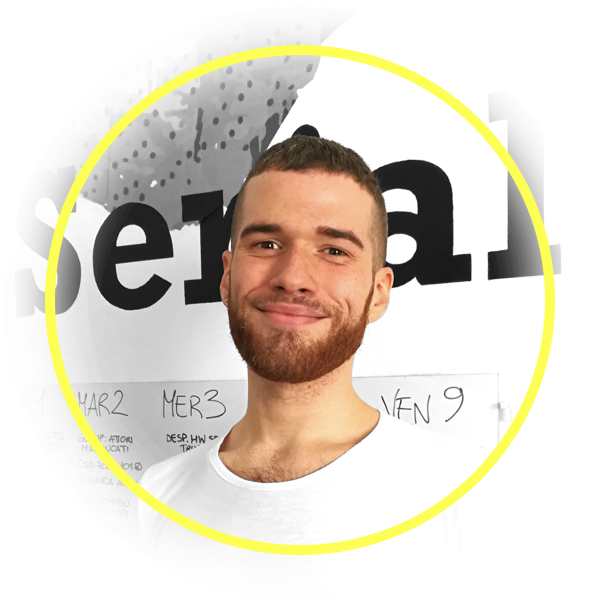 Always been passionate about online publishing and entertainment, Paolo has started working for ASAP Online as managing editor of TVSerial, one of Italy’s fastest-rising and most visited blogs about television. The success of TVSerial and its editorial team has spawned several others spin-off sites like StelladelNerd and Poplife, cementing Good Move’s grip of the Entertainment market. With a keen eye for everything Pop culture and the strive for new challenges, Paolo has found in Good Move the perfect growth environment: fast, dynamic and always ahead of the curve!